Have You Got Roof Leaks? Get a Free Roof Inspection Report Today. 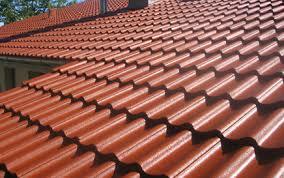 If you have broken ridge capping or rusted valleys then your more than likely experiencing some form of a roof leak. We provide free quotes on all your roof repair requirements so give Perth gutters a call today. 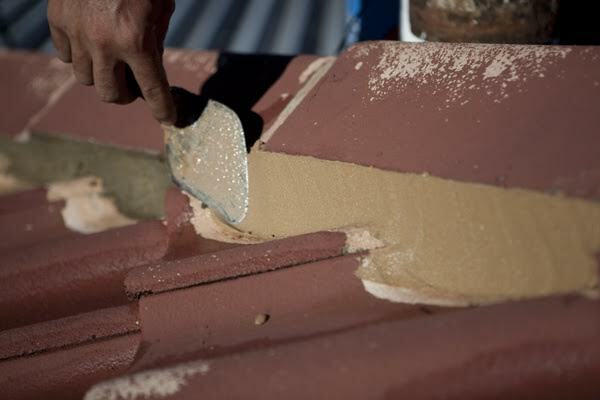 Perth gutters restore all types of roofs in Perth, if you have cracked ridge capping or broken tiles and your roof is looking dirty or dull it might be time to consider getting a quote to have your roof restored with the professionals at Perth gutters. 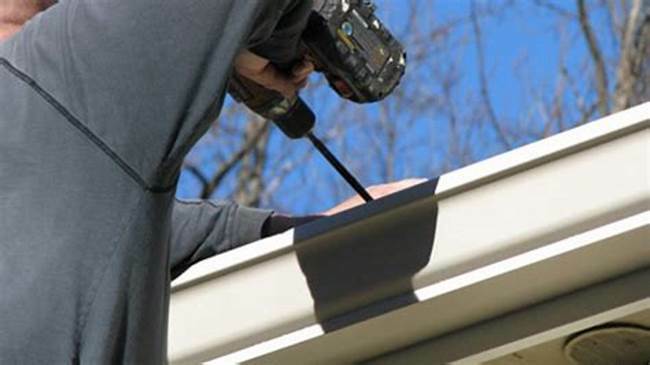 Perth gutters provide painting services to home owners throughout Perth. 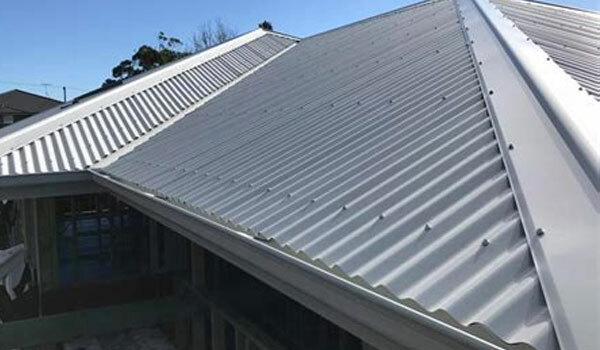 Whether your selling your home or just want to re-new your homes look to a more modern style Perth gutters can deliver you a quality finish at affordable prices. 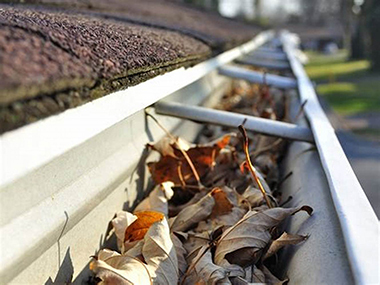 Perth gutters can install a gutter guard to keep your gutters clean and flowing so you dont have to get constant gutter cleaning to clear those blocked and clogged gutters. Perth gutters use an aluminium gutter mesh that is expertly installed.. If you would like a quote from Perth Gutters please fill out this form and we will be in contact with you shortly, Thank you. 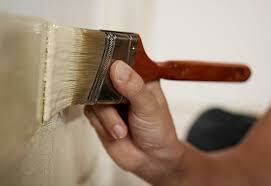 We service the complete Perth metro area of Western Australia and all quotes are provided absolutely free.